Body kit - MOODKIT - Le vêtement de grossesse que vous méritez ! What a revolution this maternity bodysuit by Moodkit! 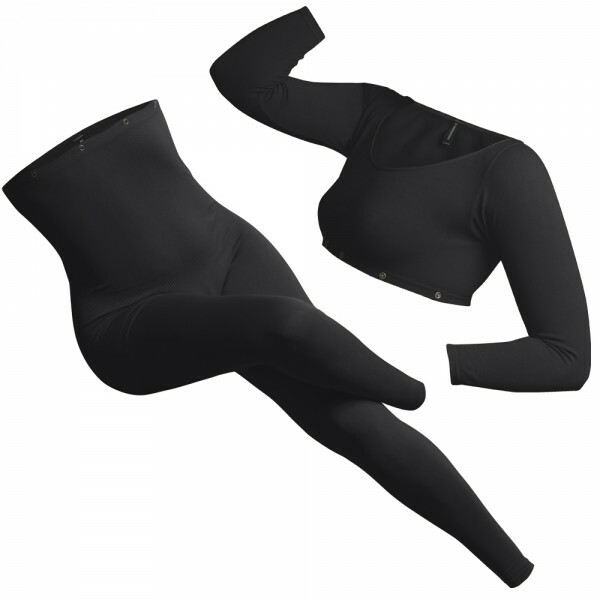 It is the first comfortable and practical bodysuit for pregnant woman. All those who have already tried to attach a bodysuit to the crotch during their pregnancy will understand about what we speak. So practical to mix and match with all the others Moodkit accessories. Share your Moodkit Looks on Instagram by tagging #moodkitbody !